Flowman releases a leak from his upcoming “LEGION” album assisted by fellow DFW Metro spitter Young Hope. 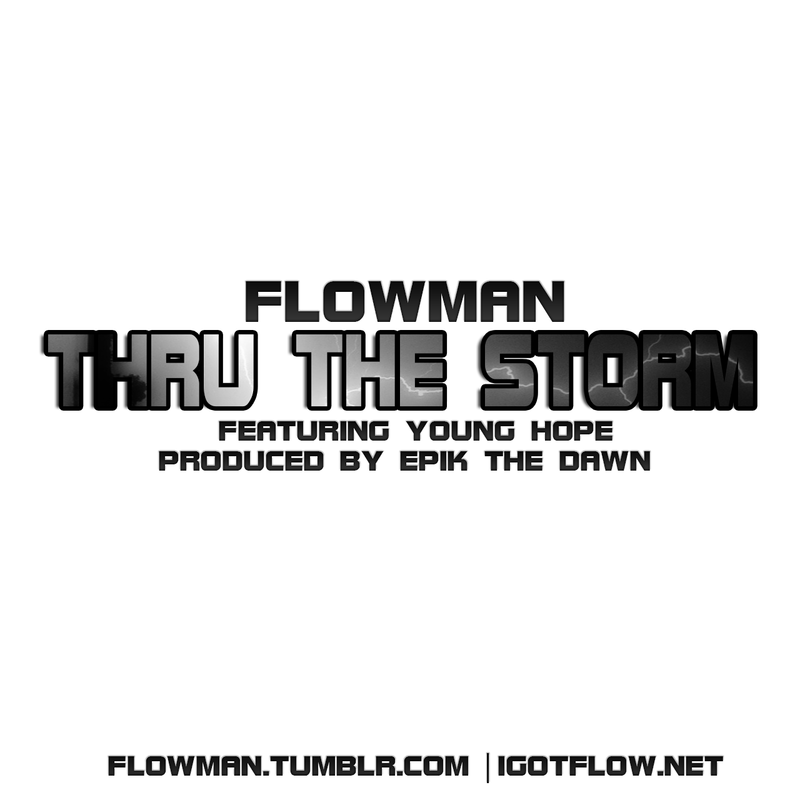 Production by Epik The Dawn. Stream & Download after the jump.